MAGIX announces the availability of the latest update to the VEGAS family of products. 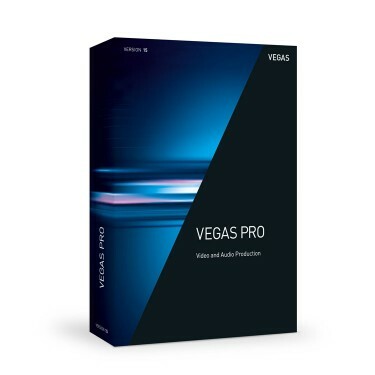 VEGAS Pro 15 once again establishes the software as an innovation leader with new features both inside and out, and a fresh, innovative UI that accommodates your personal workflow for maximum productivity. 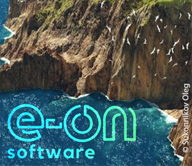 A modern look, powerful plug-ins, cutting-edge hardware acceleration, and important productivity tools and features help you work faster and more efficiently than ever before. 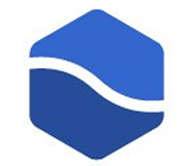 NewBlueFX Filters 5 Ultimate – This collection of video enhancement filters and effects gives you incredible power to take your footage way beyond the ordinary. 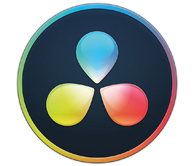 Plug-ins include ColorFast 2, Recreate, Recolor, and Refocus. HitFilm Movie Essentials – This collection of plug-ins provides essential tools for video repair and enhancement. Create a cinematic appearance, fix grainy video, generate special effects, and more. Boris FX Sapphire Render Unit – Enhance your work with these stunning textures, gradients, cloud, sky, and lighting effects. NewBlueFX Titler Pro 5 – Create elegant titles or dynamic 3D motion graphics in seconds with over 200 built-in templates.